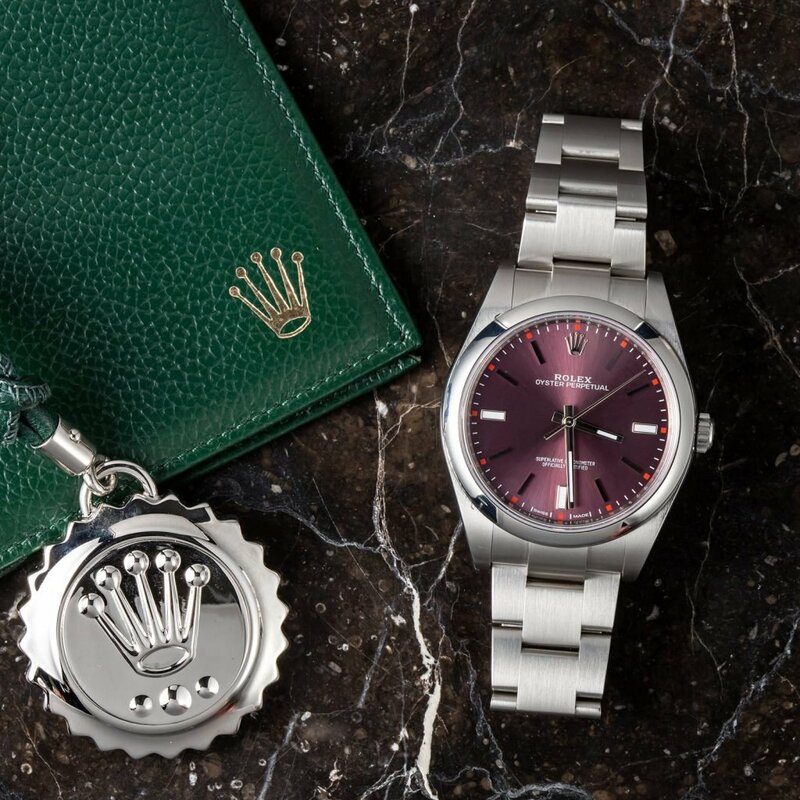 Most Rolex owners assume that their watches will never do anything more for them than tell the time of day; however for Ronald Platt, it was his Rolex Oyster Perpetual watch that allowed police to identify his body and ultimately catch the killer who had assumed his identity. In 1990, Albert Johnson Walker, a Canadian financial consultant, defrauded roughly 70 clients of his firm for a total sum of roughly $3.2 million. Shortly thereafter, he fled to Europe with the second of his three daughters, who at the time was 15 years old. As he was to be charged with 18 counts of fraud, theft, and money laundering, Walker assumed the identity of David Davis once he arrived in Europe, and finally settled in England, where he lived with his daughter posing as his wife. While living in England, Walker befriended Ronald Platt, a TV repairman and fellow Canadian native. The two men went into business together; however in 1992, Platt expressed to Walker his desire to return to his home country. Walker subsequently purchased Platt a one-way plane ticket to Calgary, and convinced him that he should move back to Canada. Platt took Walker’s advice, and Walker persuaded Platt into leaving behind his driver’s license, birth certificate, and signature stamp – things Walker claimed he would need since the two of them had a business together. However as soon as Platt had left the country, Walker stole Platt’s information and assumed his identity. Shortly after moving back to Canada, Platt ran out of money and returned to England in 1995. Worried that his cover would be blown and his true identity would be revealed, Walker invited Platt on a fishing trip out on his boat, where he murdered Platt, weighing his body down with an anchor and dumping it in the sea. Two weeks later, a local fishing boat discovered Platt’s body in one of their nets; however due to the amount time that it had spent on the bottom of the ocean, the corpse was all but unidentifiable. Despite the poor condition of the body itself, Platt’s Rolex watch remained watertight and largely unaffected by its time underwater, which allowed police to gather their first clue. 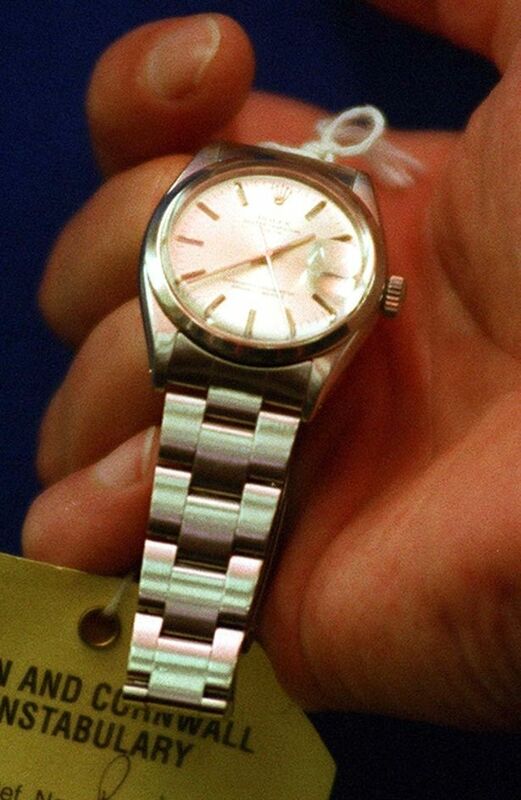 By using the unique serial number engraving on the case of the watch and the internal service record that was marked on the inside of its case-back, authorities were able to trace the watch back to Ronald Platt as the last owner. Additionally, since the power reserve on Platt’s Rolex was known to be 48 hours, police were able to determine the date of death within a reasonable margin of error by subtracting the watch’s power reserve from the date that was displayed on the watch when it was found. 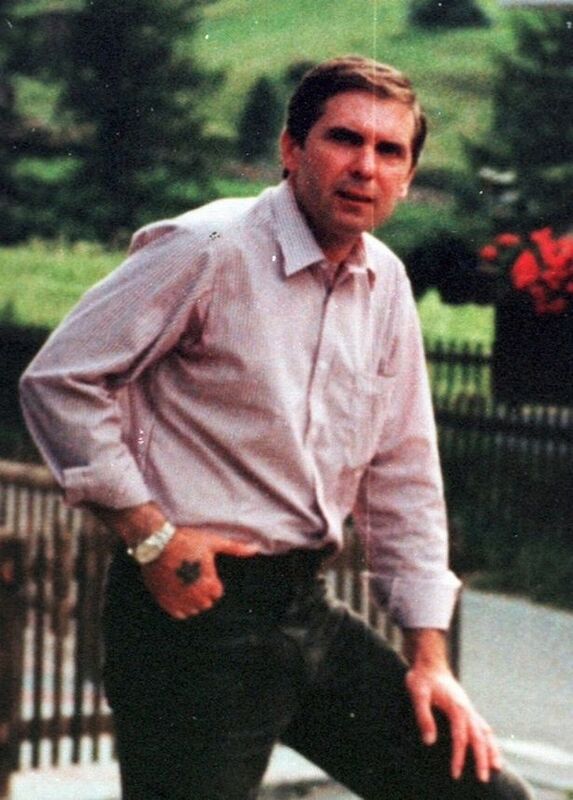 According to his Rolex watch, Ronald Platt was murdered on July 20, 1996. With these crucial clues obtained from Platt’s Rolex, police were able to begin their investigation. As Ronald Platt’s business partner, Albert Johnson Walker (going by the name David Davis) was called in for questioning, where he told police that he believed Platt had traveled to France. Later in the investigation, authorities visited Walker’s home to clarify a part of his statement; however when Walker was not there, police spoke to a neighbor who informed them that a man named Ronald Platt lived next door, not David Davis; and that he owned a boat that was located near where Platt’s body was found. On October 31, 1997, Walker was arrested for Ronald Platt’s murder. Walker pleaded not guilty, despite an overwhelming amount of evidence to the contrary, including GPS data taken from his boat that pinpointed Walker to the exact location and time of Platt’s murder. In June 1998, Walker was convicted of Ronald Platt’s murder, receiving an automatic life sentence. Additionally, Walker was also charged with the other fraud, theft, and money laundering charges that he had previously accumulated during his time as a corrupt financial advisor in Canada.